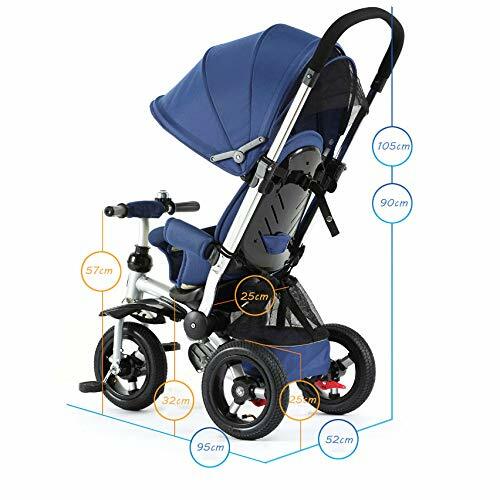 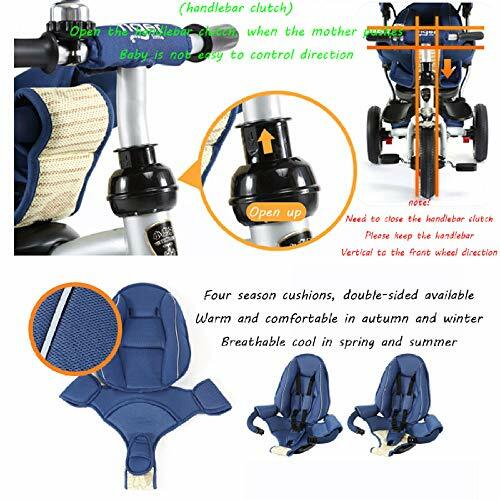 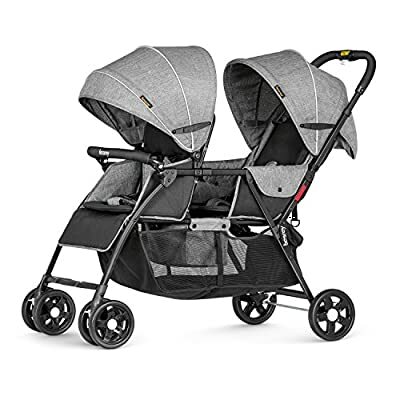 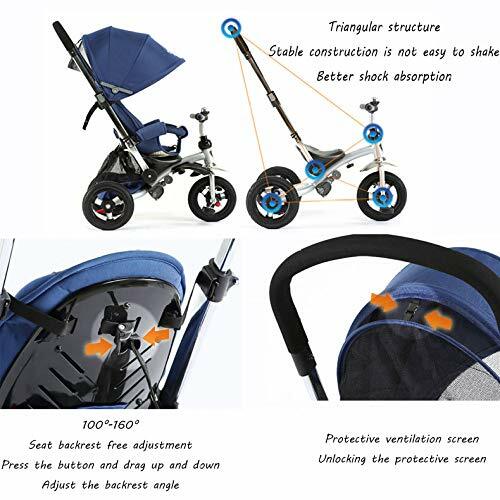 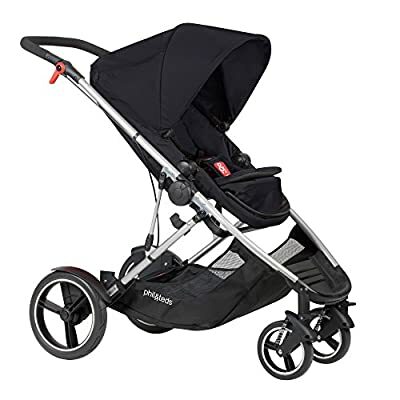 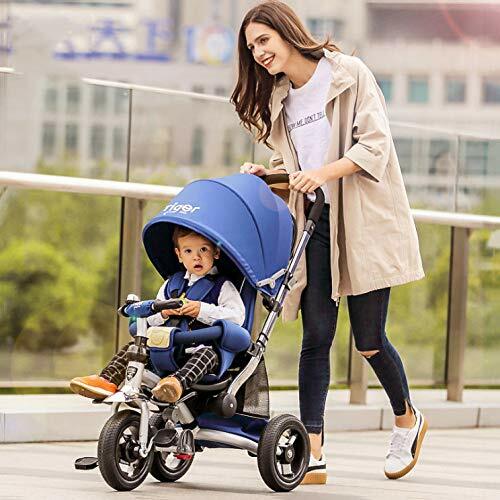 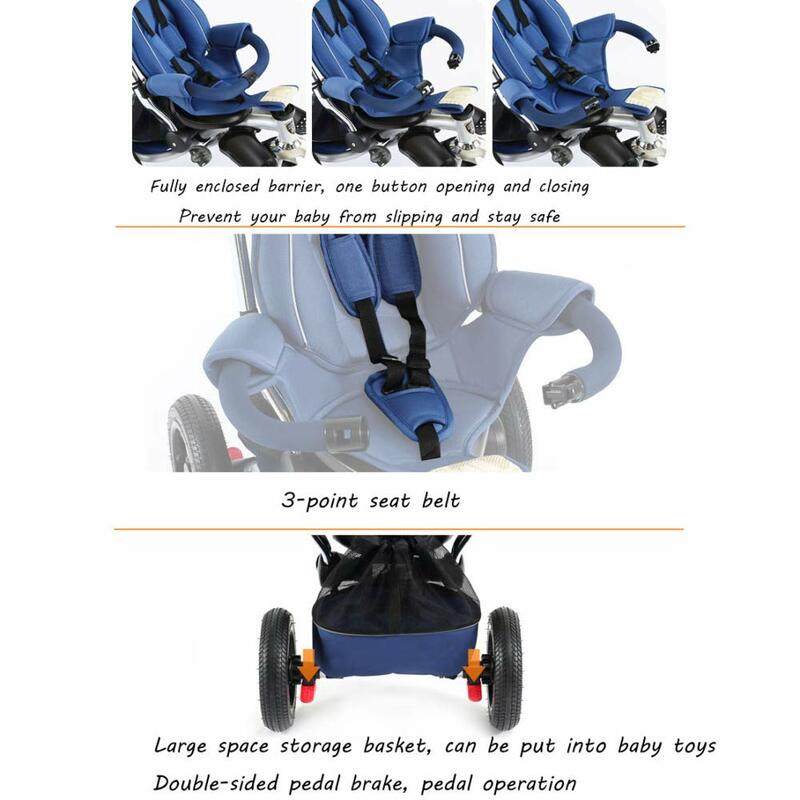 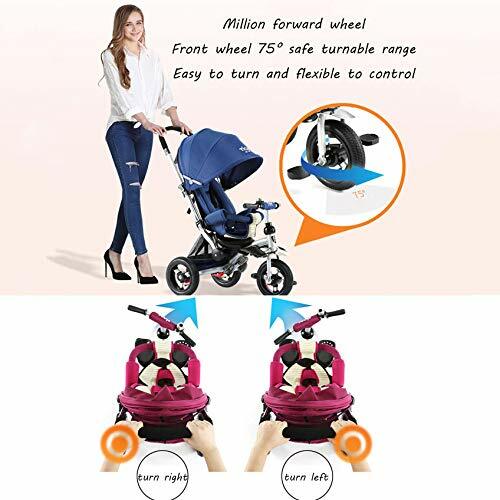 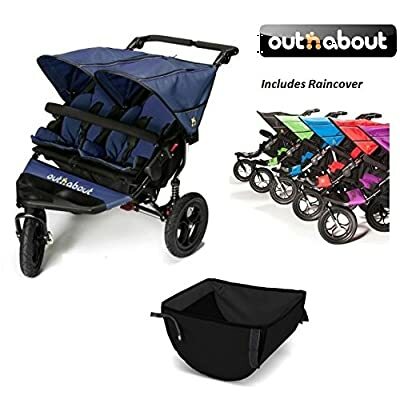 ★ 3-in-1 multi-function: convertible into stroller and tricycle. 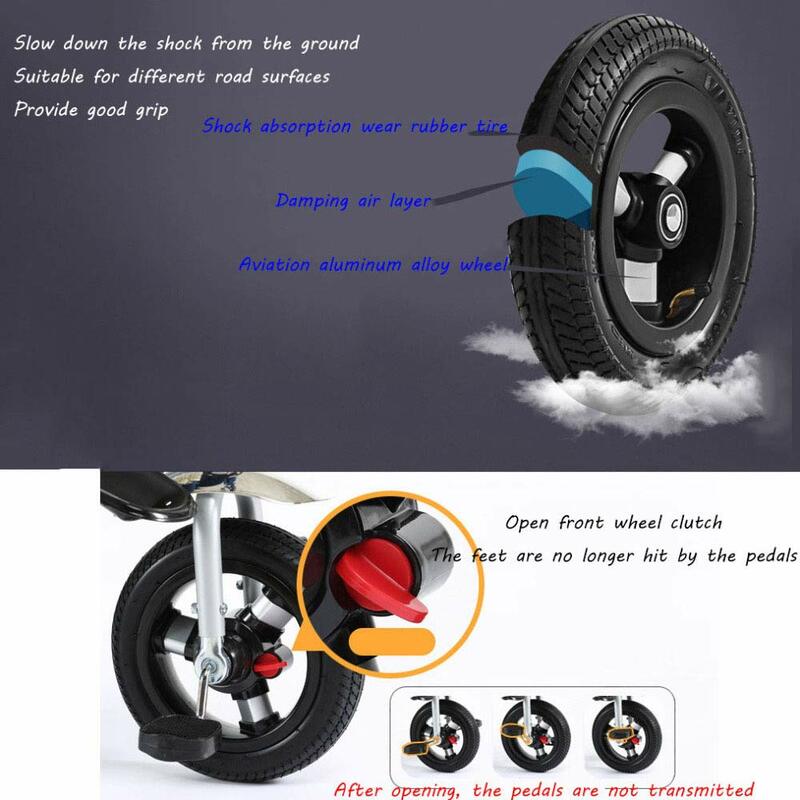 Remove the hand putter and awning as a tricycle. 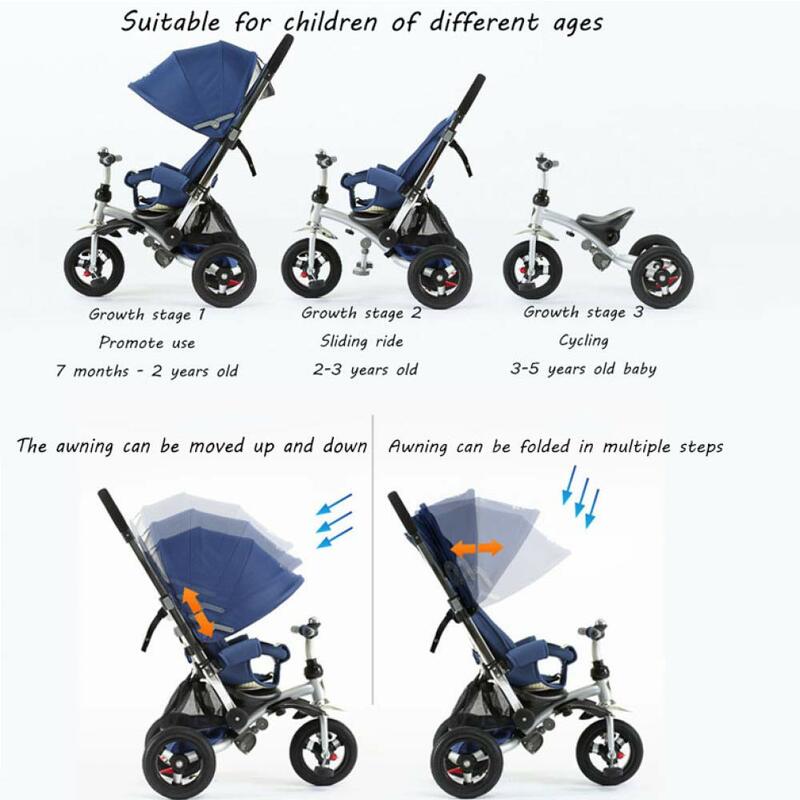 It can be converted into a stroller and a tricycle. 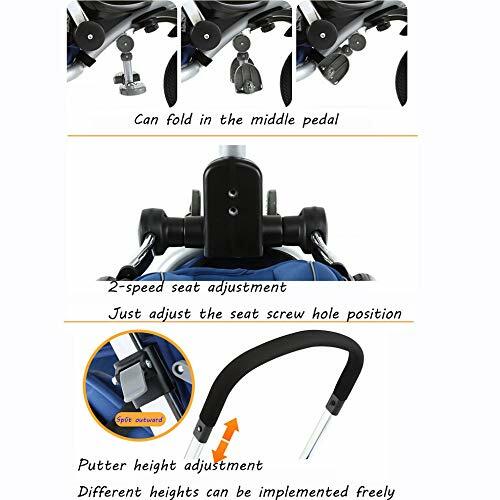 Remove the hand putter and awning as a tricycle. The handlebars are clutched and will not be injured because the baby suddenly controls the direction.